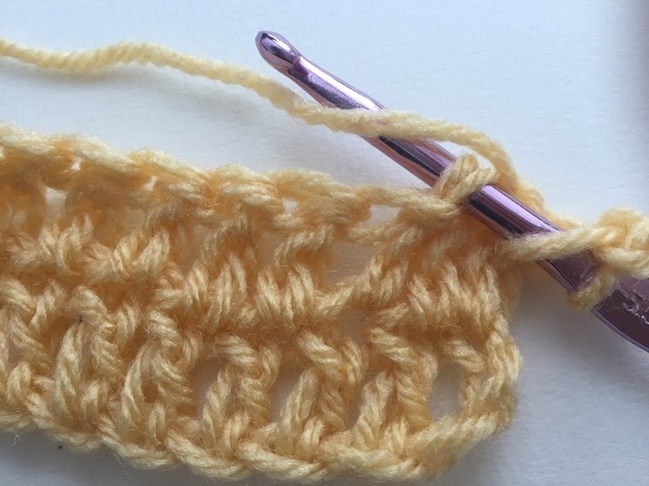 Are you ready to go beyond single crochet stitches? 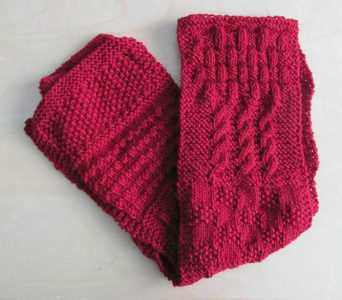 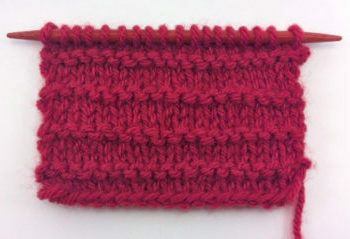 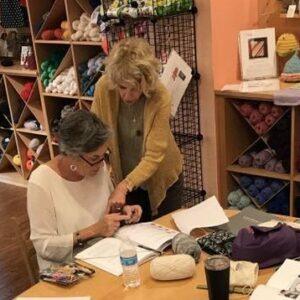 In this class, we will cover double crochet, half double crochet and will discuss reading simple patterns. 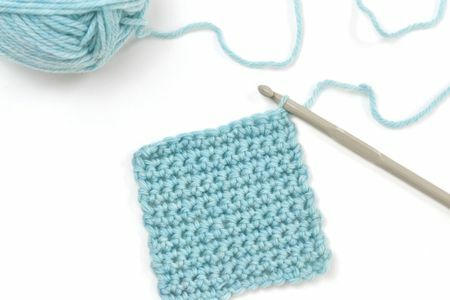 If you took Crochet 1 with us, please bring your materials from the previous class.